A three-year investigation shows fatalities in Canada's fishing industry have remained high with, on average, one mariner a month being killed at sea. A three-year federal investigation has concluded that deaths in Canada's fishing industry have remained depressingly high, and stable, with an average of one mariner a month being killed at sea. 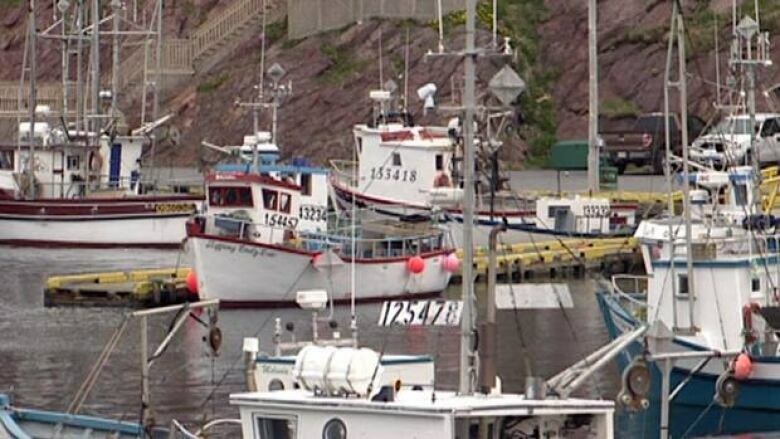 The Transportation Safety Board launched the investigation in 2009 to explore why there have consistently been about 13 fishing industry deaths a year, every year, a number that has not dropped despite different initiatives and safety programs. The report cites plenty of problems — a lagging "safety culture" among them, including inadequate training and oversight — and found there is no simple solution for solving safety problems in an industry the TSB admits is complex and full of variables. Instead, it highlighted 10 separate areas of concern, ranging from fatigue to a poor understanding of vessel stability, and a lack of understanding of safety issues among those who set fisheries policy, which may inadvertently put fishermen's lives at risk. Solving the problems one at a time simply won't work, said the report, which was released Thursday. "This TSB investigation reveals these complex relationships and interdependencies among issues and demonstrates that addressing them on an issue-by-issue basis tends not to be productive," the report said. "For example, the unsafe condition of unsecured deck openings is linked to stability which is, in turn, linked to at least four other safety issues: training, work practices, cost of safety and regulatory approach to safety." The TSB has already dealt with many fatalities on a case-by-case basis. But the report says that while there have been significant gains made in some areas of the industry, a comprehensive move to look at poor safety practices is needed to reduce deaths. "The board believes that it will take focused and concerted action to finally and fully address the safety deficiencies that persist in Canada's fishing industry," the report said. The TSB notes the changes will happen only if fishermen accept them, and that accomplishing safer practices is easier said than done. 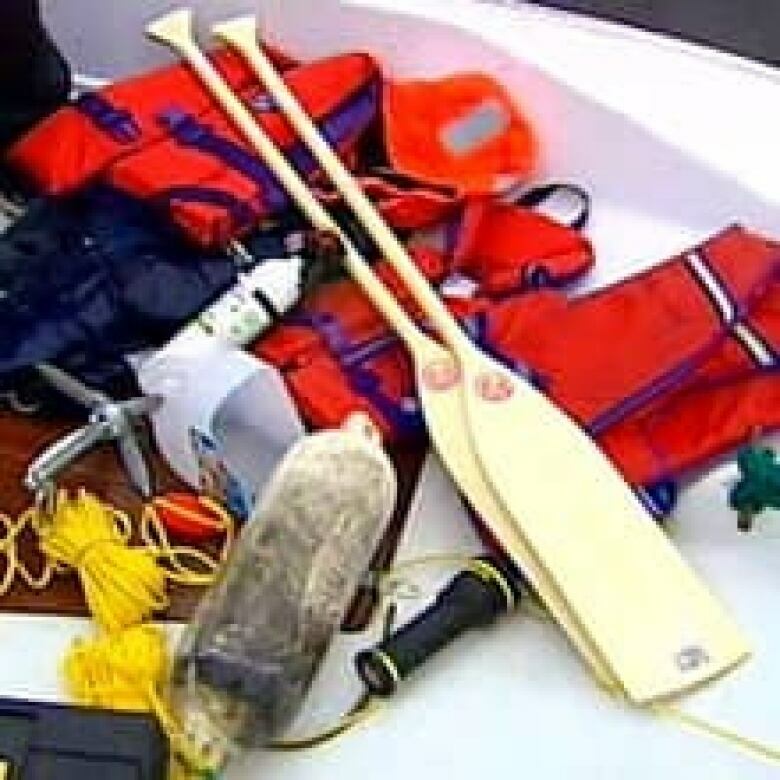 The report says even though 25 per cent of all fishing-related deaths involve mariners falling overboard, many fishermen refuse to wear life-jackets or other personal flotation devices (PFD). "Fishermen also may not wear a PFD because many have accepted the risk, it interferes with their movement while working on deck, and there is a fear of entanglement. "Nationally, despite [significant design] improvements, efforts to inform fishermen of their benefits through product information and safety training have not resulted in universal acceptance of wearing PFDs," the report states.